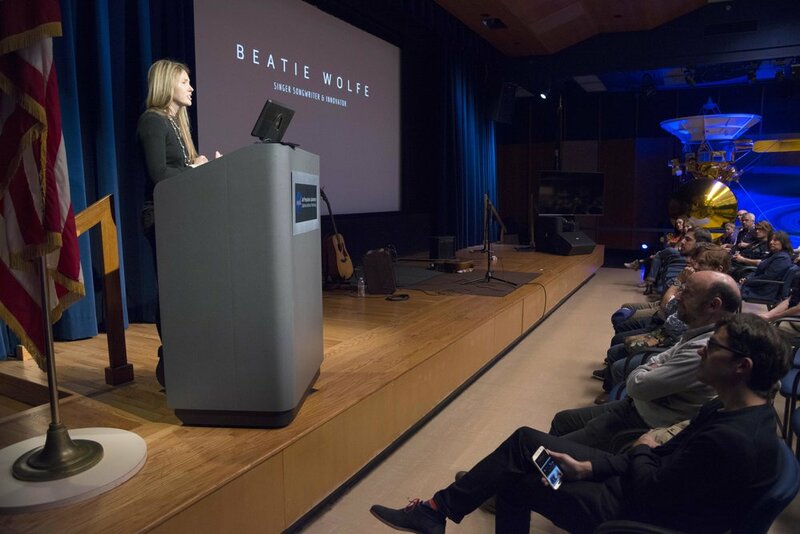 Named by WIRED Magazine as one of "12 folk changing the world this year" and by Highsnobiety as a 2017 game-changer, singer-songwriter Beatie Wolfe is at the forefront of pioneering new formats for music, which reunite tangibility, storytelling & ceremony to the album in this digital age. In this vein, Wolfe has created a series of world’s-first designs that bridge the tangible and digital, which include: a 3D vinyl for the iPhone; an intelligent album deck of cards; a Musical Jacket - designed by the tailor who dressed Bowie, Jagger and Hendrix and cut from fabric woven with Wolfe’s music - and most recently the world's first live 360 ̊ AR album stream, broadcast from the quietest room on earth. 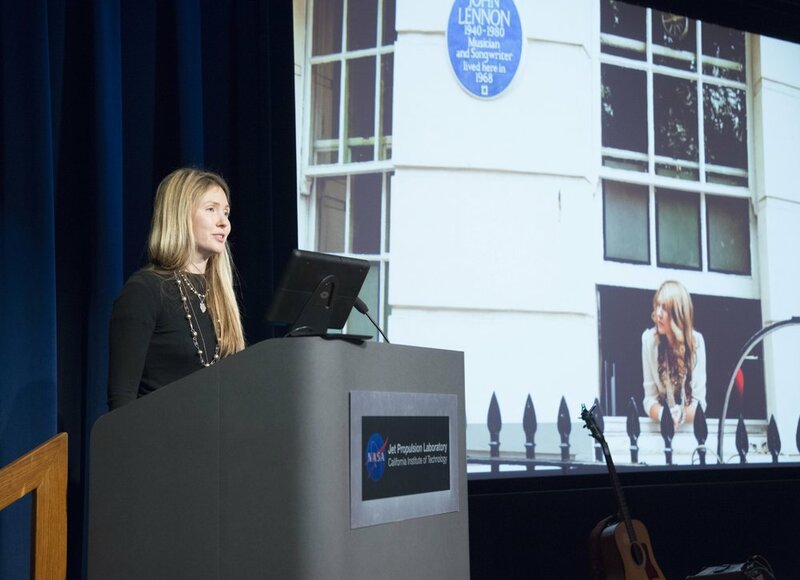 Beatie Wolfe is the definition of a 21st century artist and perhaps the only musician to have her album's art exhibited in London's V&A Museum, address the VPs of Apple on innovation, and have the American Alzheimer's Association adopt the findings from her Power of Music & Dementia study. Forbes calls Wolfe "an Artist with a capital A", and "a true pioneer" for mixing her music with art, technology, science and taking it to entirely new dimensions. 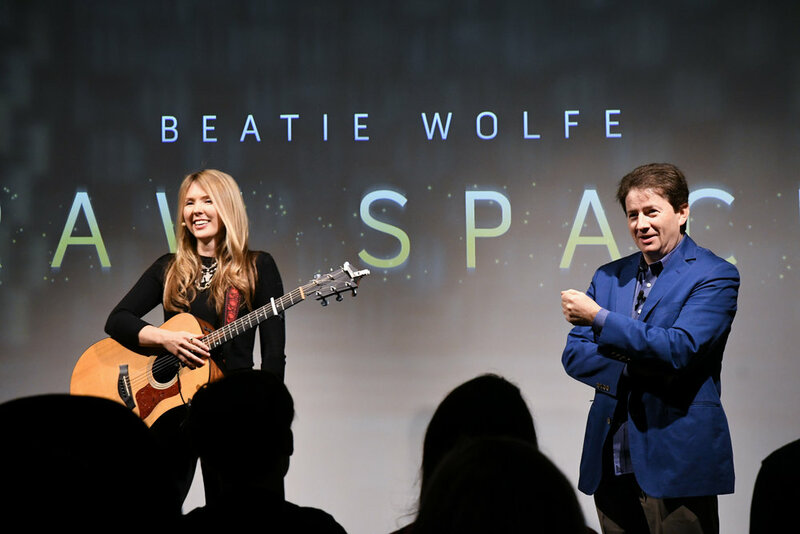 Critics have described Beatie Wolfe as "ground-breaking" by Fast Company, "brilliant" by GQ, “breathtaking" by The New York Times, "bleeding edge" by WIRED, "extraordinary" by BBC R4, "mesmerising" by MOJO, "pioneering" by Tech Crunch, "enchanting" by The New Scientist, "amazing" by KCRW, "ingenious" by Huffington Post.